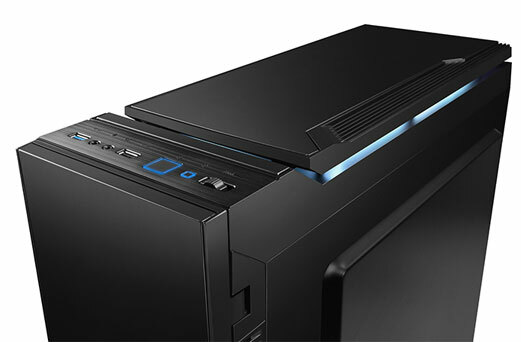 DEEPCOOL is a company that built with vision of providing best PC DIY solution for worldwide customers by constantly seeking for innovative breakthroughs. 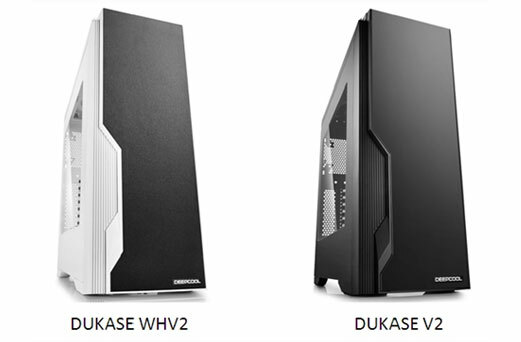 Based on successful achievements in the past powerful chassis series, DEEPCOOL launches a new optimized cool-looking ATX version chassis named DUKASE V2. 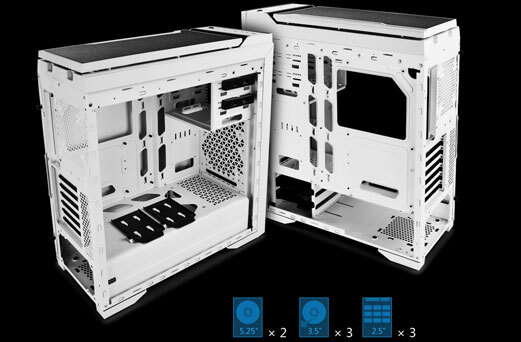 DUKASE V2 – the new mainstream ATX chassis features special suspension style design of top panel, which is easy for cleaning and excellent for cooling, the fan speed controller on the top can adjust 3 fans at the same time and the high-quality electrostatic powder coating offers a superior touch sensation. 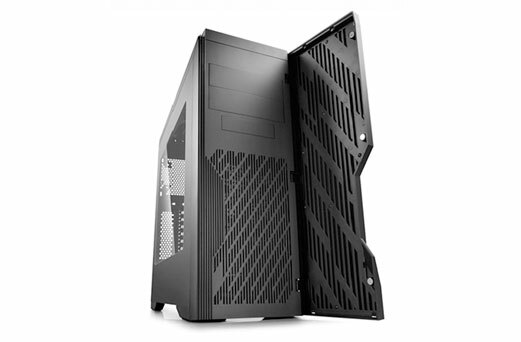 Meanwhile, the ODD free metal front panel not only unifies the whole appearance to create a simple, characteristic aesthetic but ensures superior ventilation. 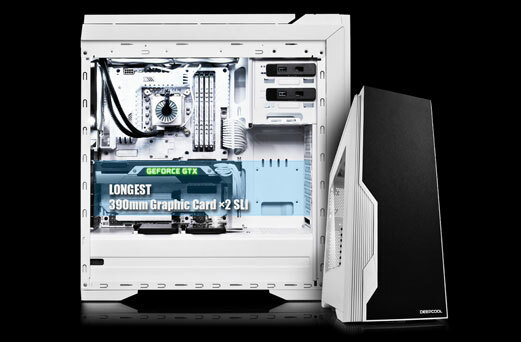 Especially, the exquisite structure & optimized design make the ATX chassis an excellent choice for PC enthusiasts who are seeking for a PC chassis providing both high performance and aesthetics: independent mounting positions for 2.5’’SSD, preset one 2.5’’ spare mounting holes, special designed LED strip mounting slots for lighting up your RIG and bigger cutout for easier CPU cooler installation, etc.